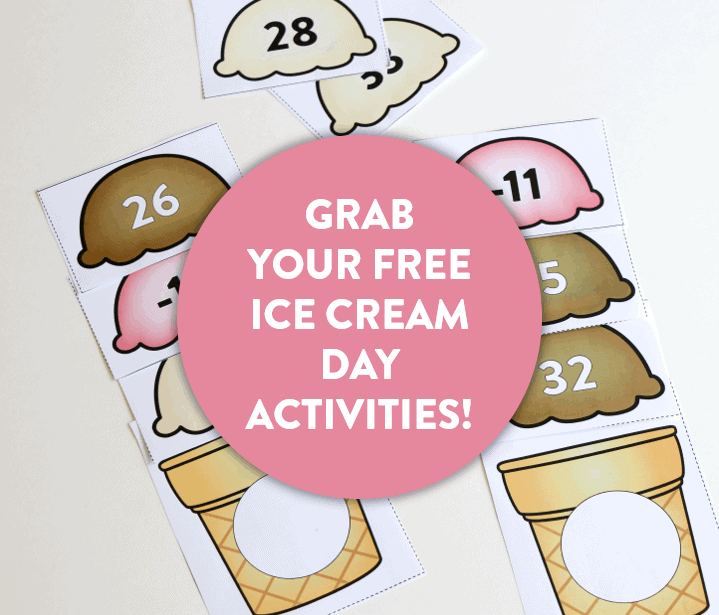 The end of the school year is fast approaching and I wanted to share something I think you will enjoy: a full day of FREE ice cream day activities! Every year, I would spend my last couple weeks at school having themed learning days. We would have one whole theme (camping, sports, friendship, beach, etc.) and learn ALL subject areas using that theme! For each subject area, I have a focus skill to review from the year. 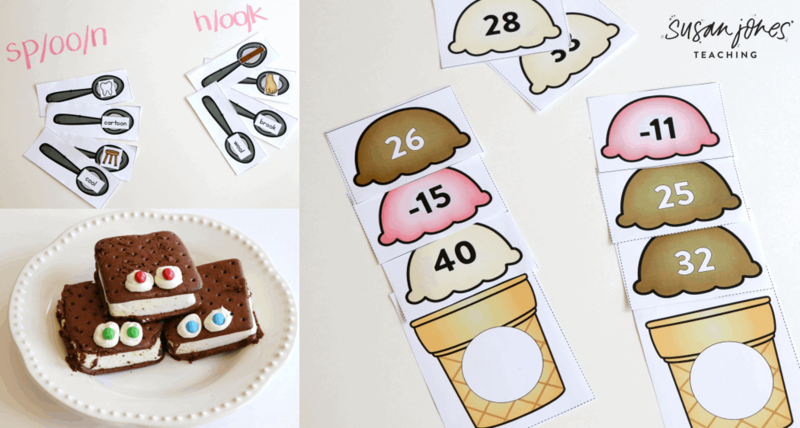 I also included black and white options for every color activity to make life easier for you, the teacher. 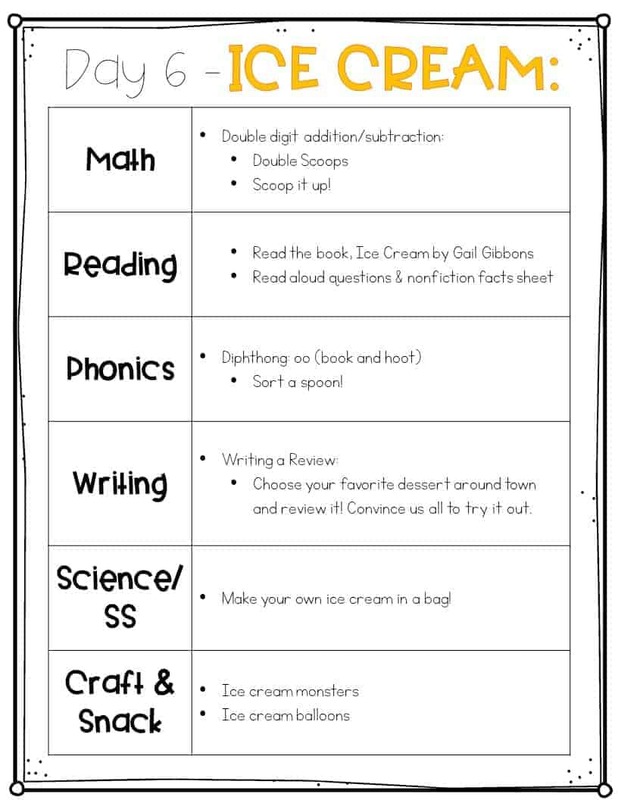 I know how hectic the end of the year can be so this unit is great to “take what you need.” You can also use more or less each year depending on your class or schedule. 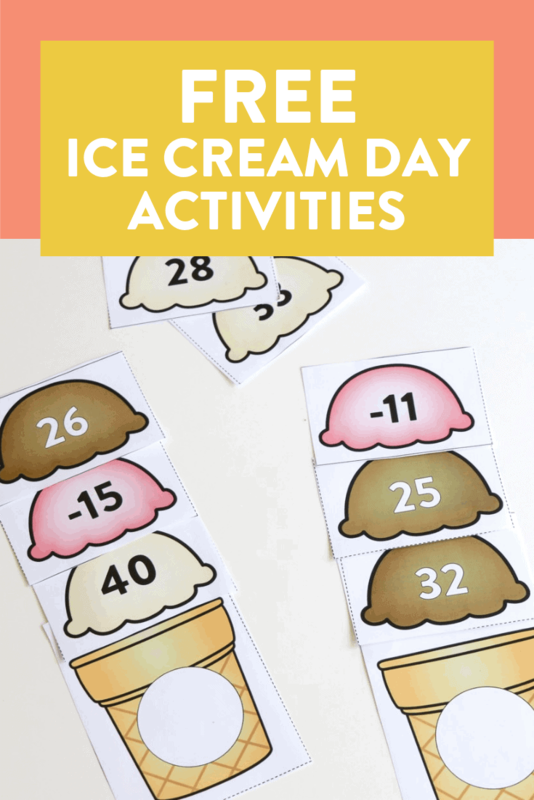 Students add and subtract double digit numbers to find sums and differences within 120 with the fun activity called TRIPLE SCOOPS! 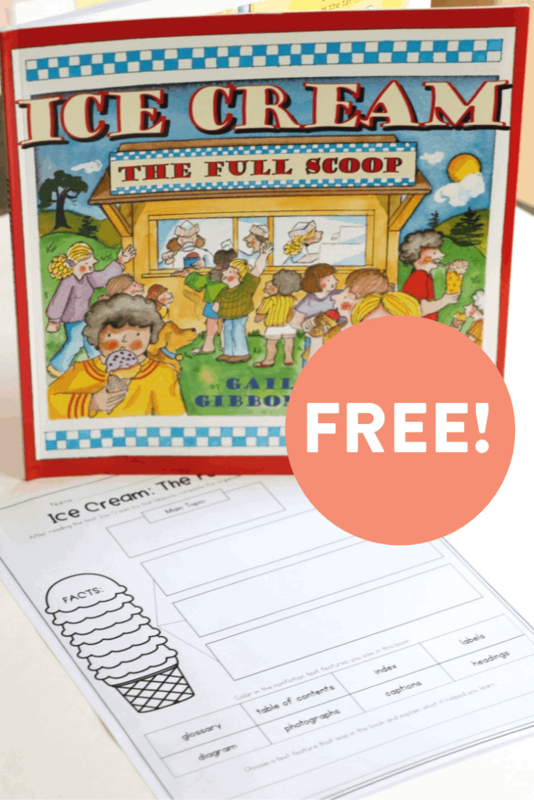 Students will enjoy and listen to the nonfiction book, Ice Cream by Gail Gibbons. 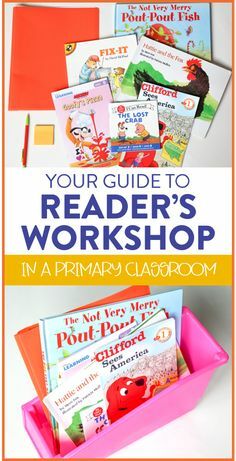 There are some read aloud notes and talking points as well as a nonfiction news page for students to complete afterwards. 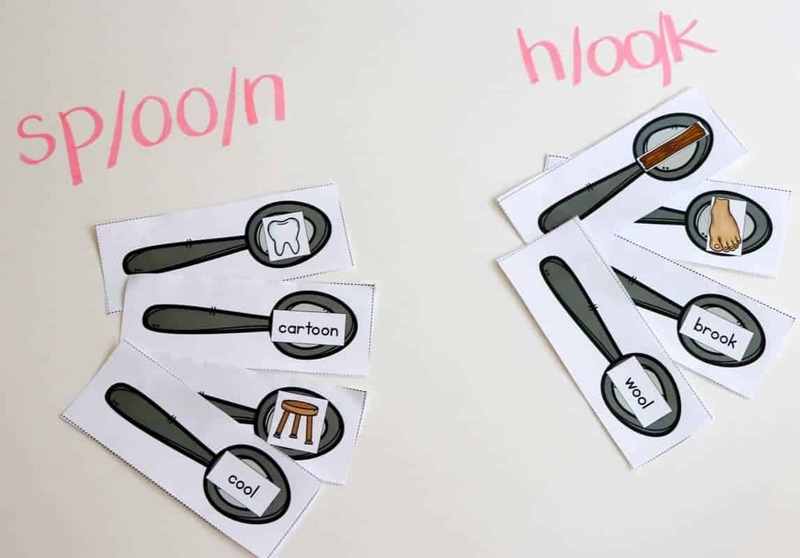 With ice cream day we are talking about scoops and spoons, so the phonics focus is /oo/. 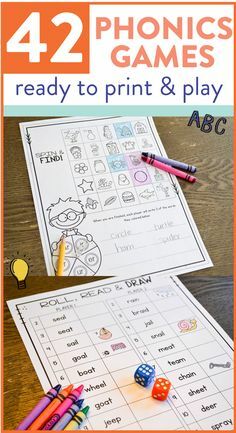 Students simply sort the words and images by the /oo/ sound it makes! 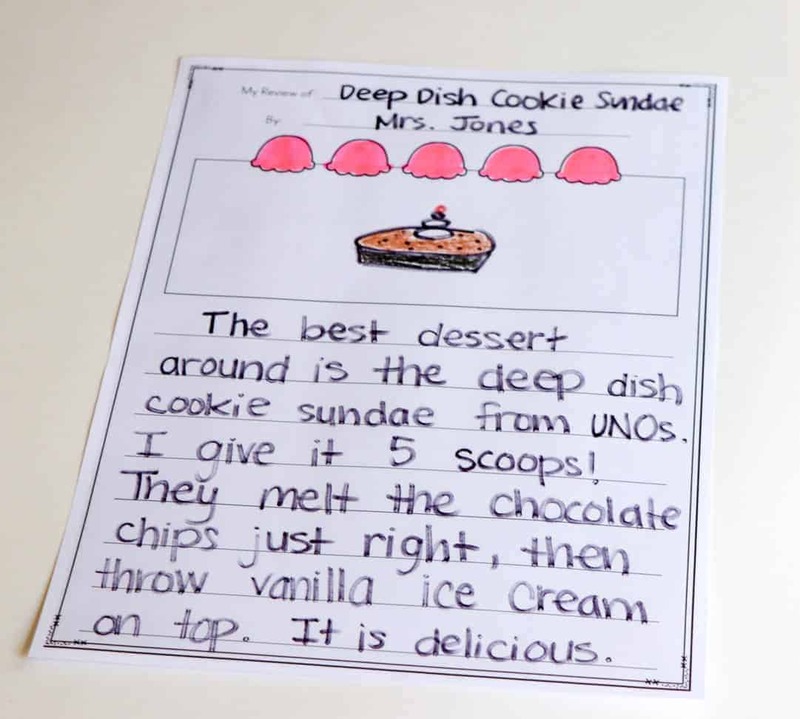 Students will write a review of their favorite dessert and give it a 5-scoop rating! 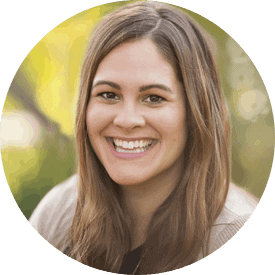 There is a graphic organizer to plan students’ thoughts as well as a few different writing page templates included. 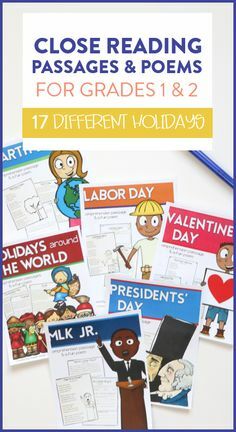 Each of the themed days have either a science or social studies lesson included. For ice cream day, we are doing ice cream in a bag! 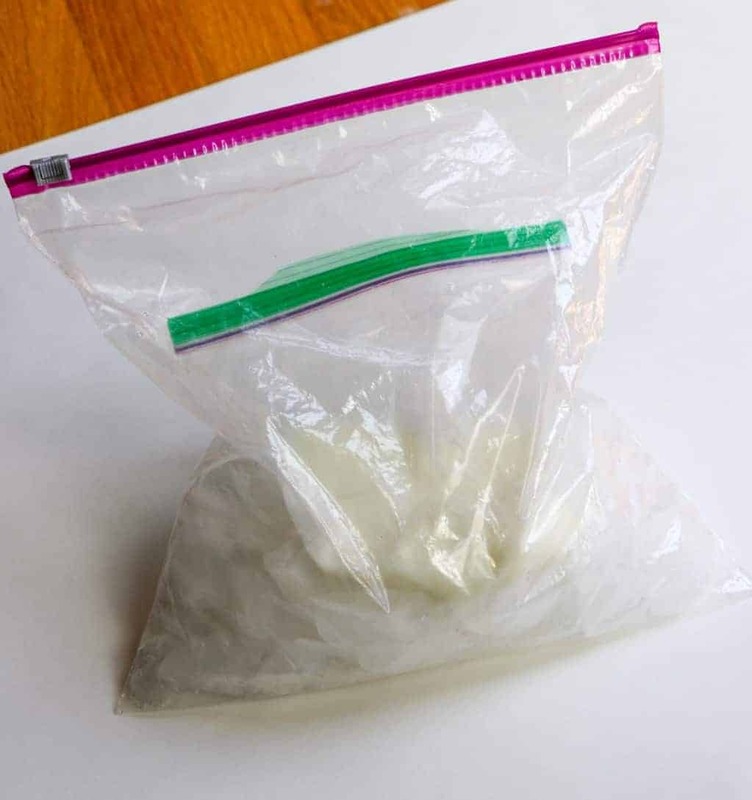 This simple science experiment has students making their own ice cream in a bag and then writing about it. 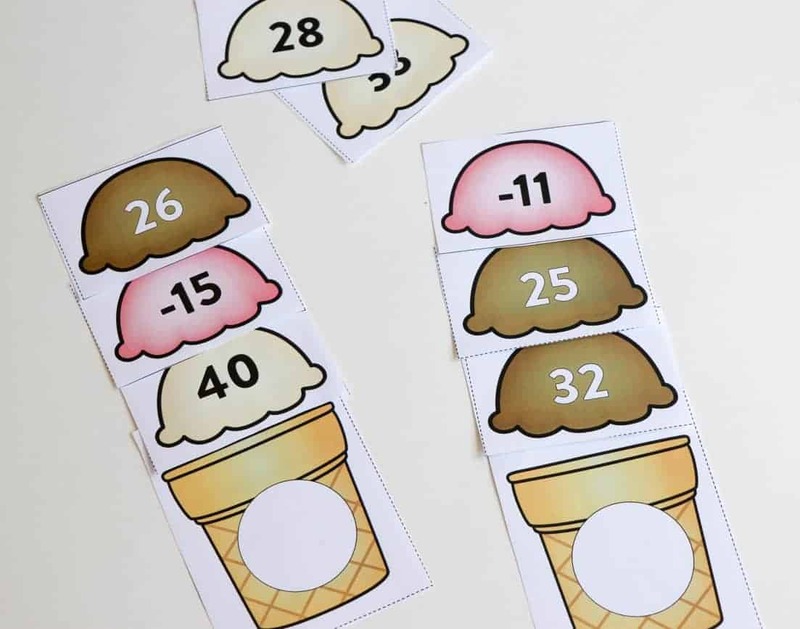 I usually have my students make these in groups and they each get their own spoon to try one bite of the ice cream we make and review it! 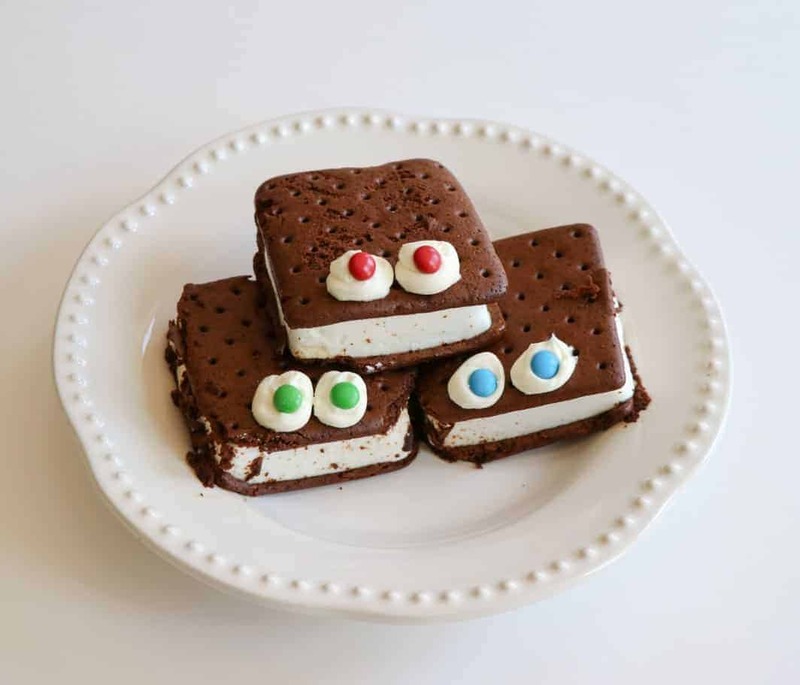 Since this is the end of the year, afterall, I like to treat my students and enjoy our learning together, so fir each day I include a snack idea and a simple craft! 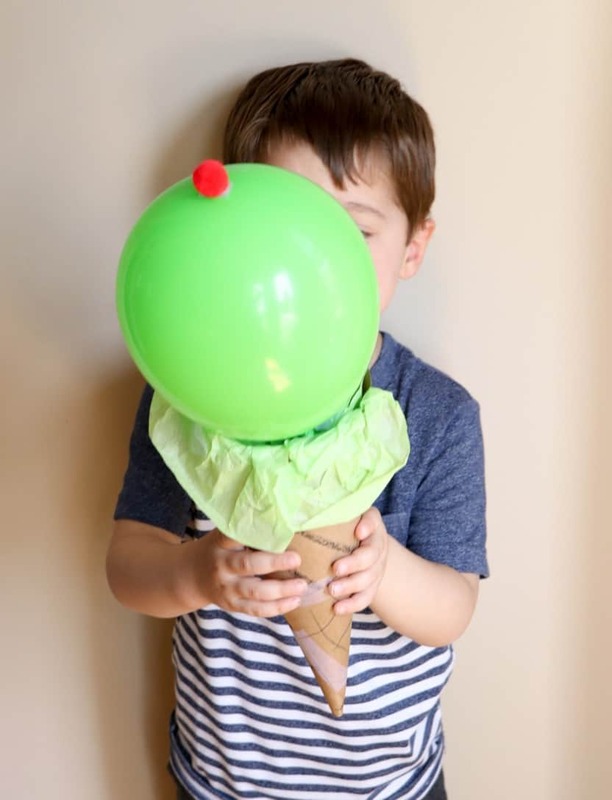 For ice cream day the snack is “ice cream sandwich monsters” and for our craft, we make our own ice cream cones with balloons! Have I mentioned all the above activities are FREE?!?!?!? 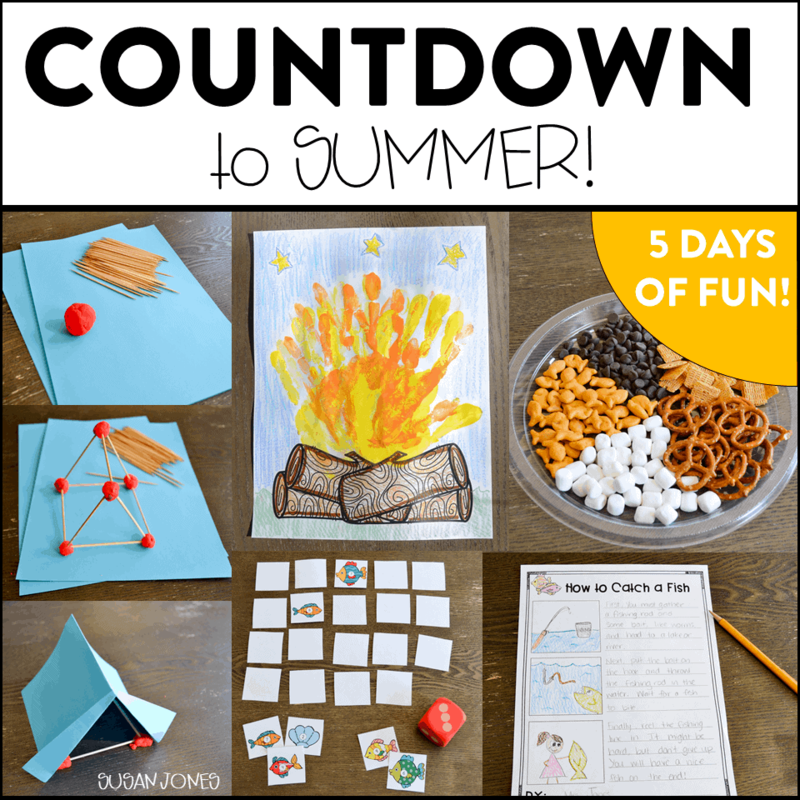 I know the end of the year can be busy and stressful, so I wanted to offer you something to help ease the stress and allow you to have fun with your students! Thank you so much for all the wonderful ideas. Love It.